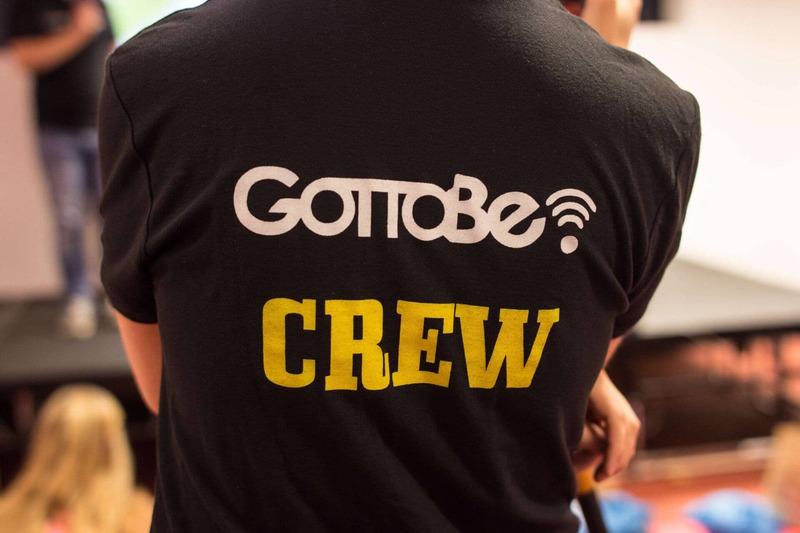 Life in an agency – how is it to work for GottaBe!? We often get asked, what it is like to work for GottaBe!? So where do we begin? When your friends say “same work, different day?” For many this is the everyday, but here at GottaBe! Marketing it couldn’t be different! A typical day doesn’t exist in my eyes. One minute I’m answering a call from one of our promoters, the next minute I’m speaking with clients coming up with new campaigns on their behalf. Working as an agency and not individually helps bring new ideas to the table; we work together to bounce ideas around the room and come up with new and exciting campaigns for them. So what can you expect from working in the office? It’s a relaxed, yet professional environment, which is a big bonus working with GottaBe! 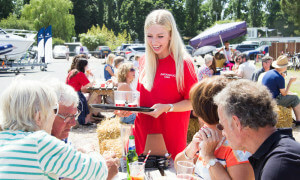 We don’t just work the 9-5 as you would expect, we’re flexible and socialise a lot as an agency including weekend trips abroad and evening dinners. As a Brand Ambassador you can expect a professional service and to be looked after the minute you sign up. We make it our job to treat our BA’s as valuable members of the team. We train each and every one of them and run competitions frequently for the best BA’s on each of the campaigns. So for anyone wondering what GottaBe! is like, we are an exciting, fun and enthusiastic agency ready to showcase our clients across the UK. Feel free to drop the team an email or alternatively sign up to become one of our amazing Bra nd Ambassadors and keep your eyes peeled for jobs across the country. What can you expect from GottaBe? With a number of reports claiming marketing budgets have increased over the past year – what can we expect as an agency? You may think clients will just throw money at agencies but we have to work for it. At GottaBe! we take pride in what we do for our clients and we honestly believe in the “quality over quantity” mantra you hear from us time and time again. So where does this leave us? We’re not going to change our strategy with our clients any time soon, we’re still focusing on making the client happy and delivering new and exciting campaigns which challenge us and excite the clients as it does ourselves. With the summer fast approaching GottaBe! will be thriving with work. We excel in the outdoors promoting brands at festivals and events across the country. You’ll see us at the Bournemouth Air Festival this year along with a number of events in London and the South of England. 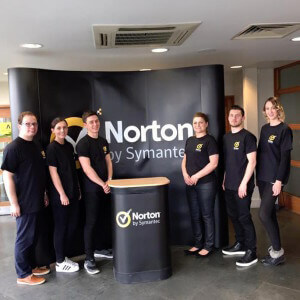 What makes us different is that we care not only about our clients but also about all members of the team; from working in the office to Brand Ambassadors representing Clients, we ensure they are all well prepared and happy with the work they are doing. We socialise as an agency throughout the year, we’ve been abroad for long weekends along with the usual dinner and cinema as an agency. We believe that working and socialising together makes for a better work force and in turn delivers better results for our clients. Learn from radio presenters - an event by GottaBe! "Most Innovative Experiential Marketing Solutions” award goes to... GottaBe! Secret Santa - what to buy this year?